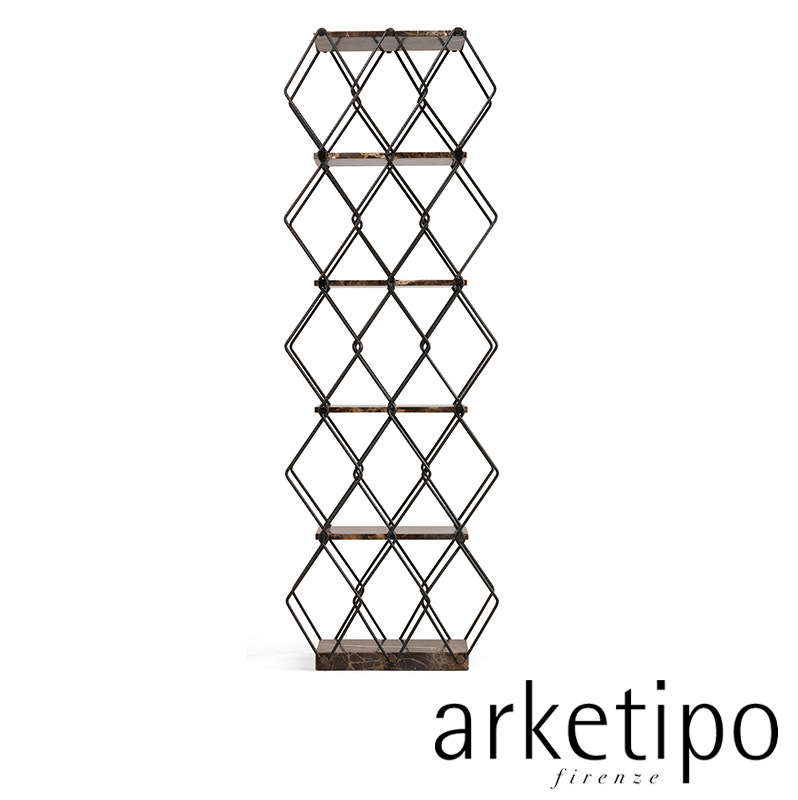 Modular wall- or ceiling-hanging bookcase. 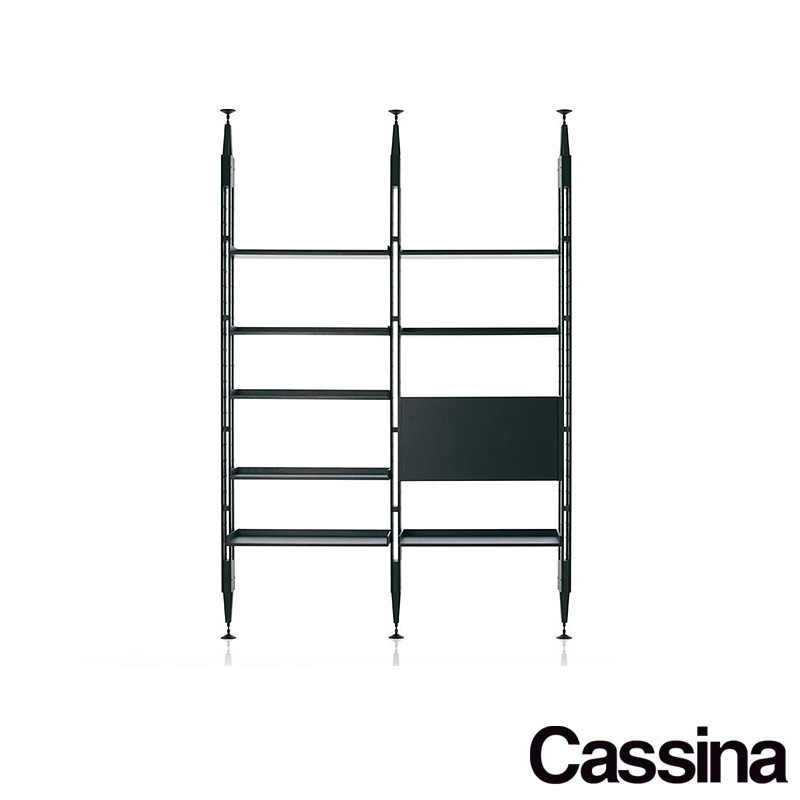 Brackets and pillars in white (GFM71), black (GFM73) or graphite (GFM69) embossed lacquered steel. 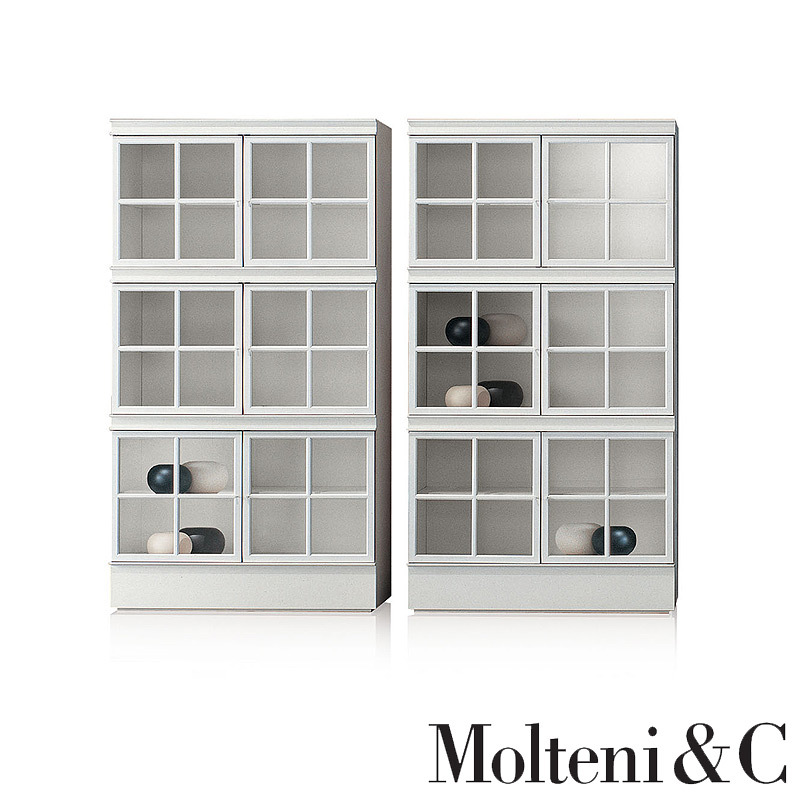 Shelves and container in Canaletto walnut (NC), burned oak (RB), embossed white (GF71) or graphite (GF69) painted wood. Just as the shape follows the function, the Cattelan brand becomes a distinctive lever, the seal that guarantees, not only quality, but also authoritative style in which the customer identifies and values. 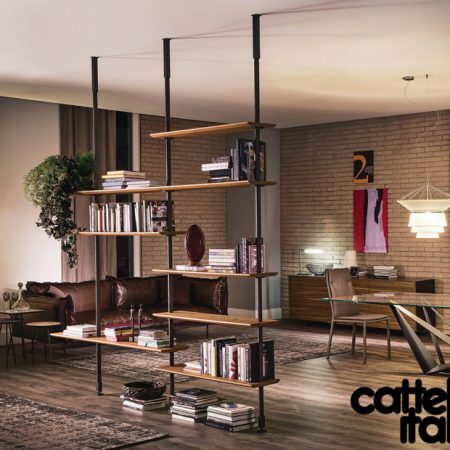 For Cattelan Italia the sense of living and furnishing comes from the desire for spontaneity and refinement, but is enriched with new values; not just design. Create a life style that beyond the functional and the beautiful create true emotions. 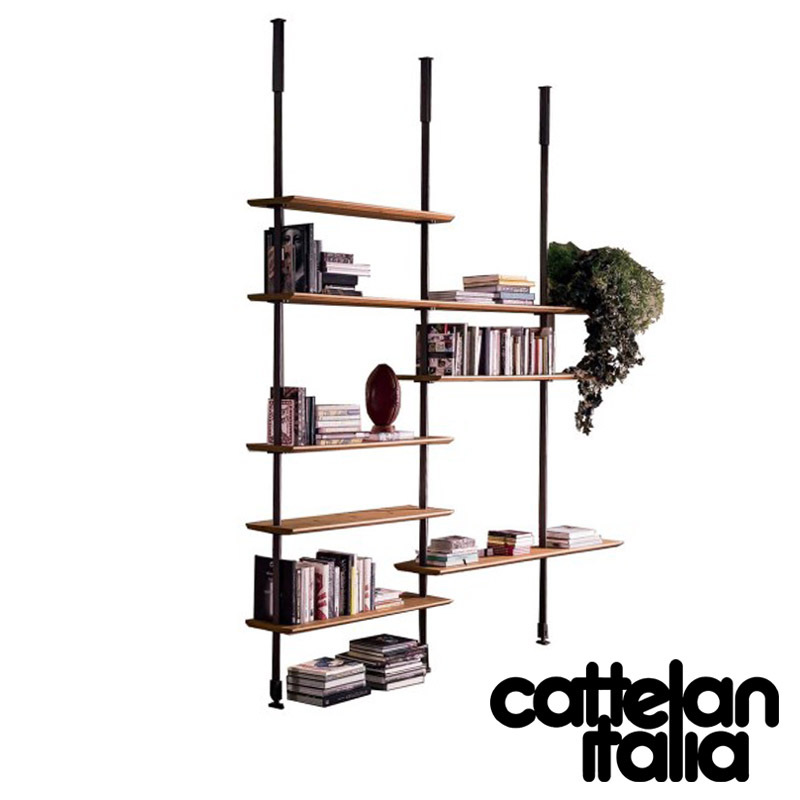 CATTELAN ITALIA represents the charm of the essential that is expressed through furniture, unique accessories, colors not colors and solid materials such as the Company's history. 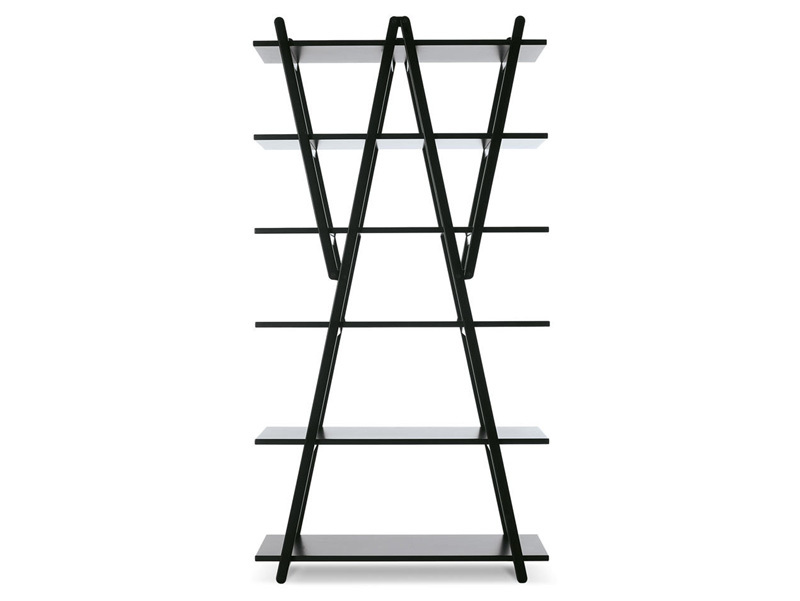 Frame and shelf bracket in steel varnished with expoxy powders embossed white, embossed black or embossed graphite. 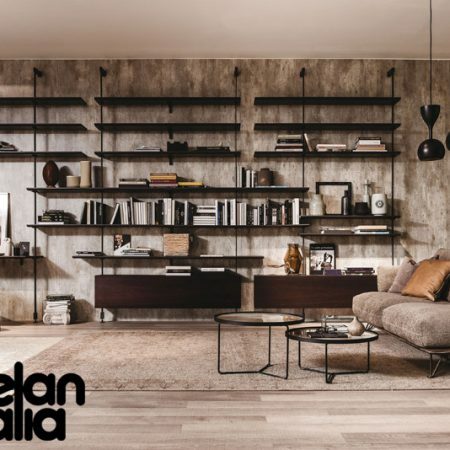 Top in mat white or in mat graphite lacquered MDF, or in Canaletto walnut or burnt oak wood veneered MDF. Airport Desk: top in mat white or mat graphite stained MDF, or in MDF Canaletto walnut or burnt oak veneered. Airport Box: structure and door in mat white or mat graphite stained MDF, or MDF Canaletto walnut or burnt oak veneered. Suitable only for indoor use.